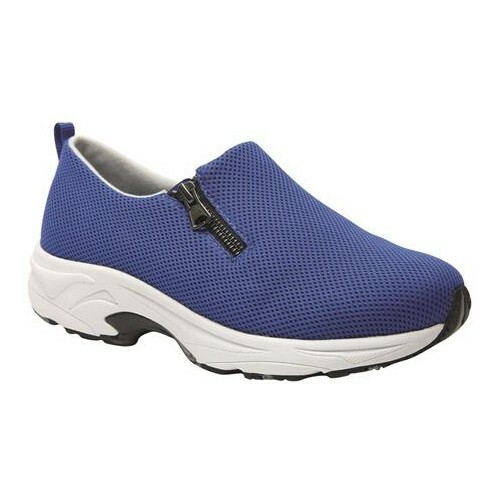 Casual There are 48 products. 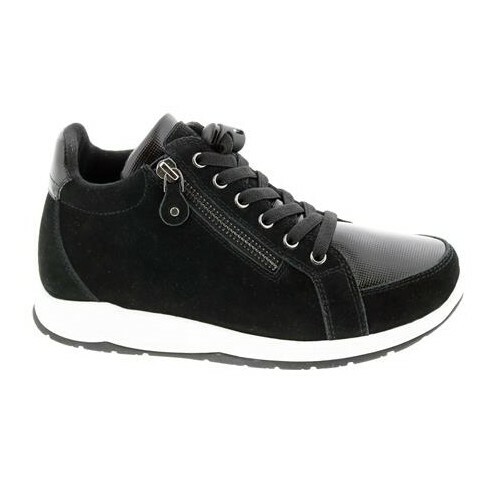 The Drew Andes Sneaker is a sporty casual that rebounds with every step. Breathable uppers gently hug your feet while the memory foam cushioning gives this dynamic athleisure a bouncy feel. 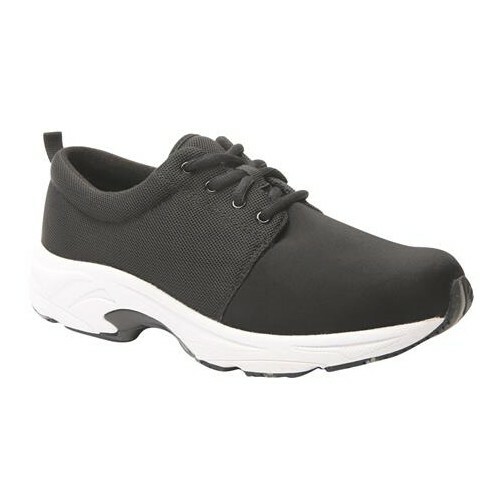 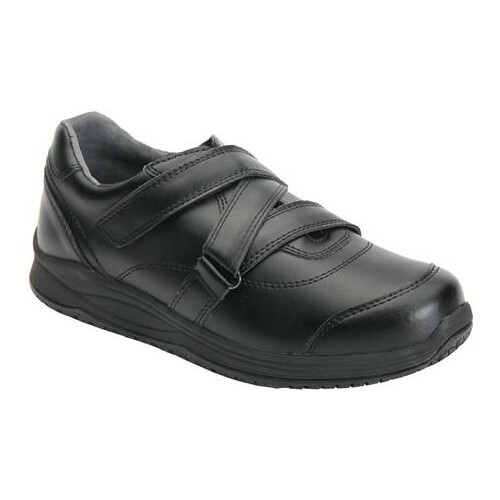 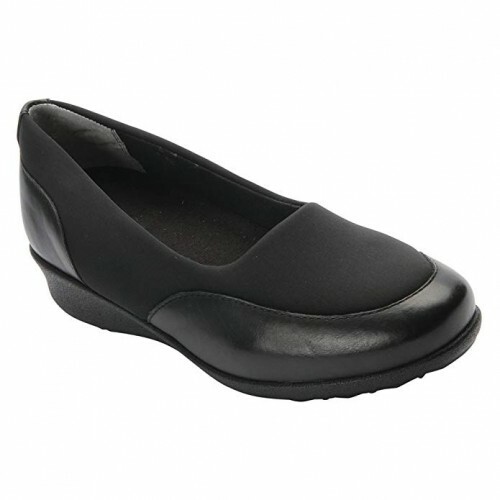 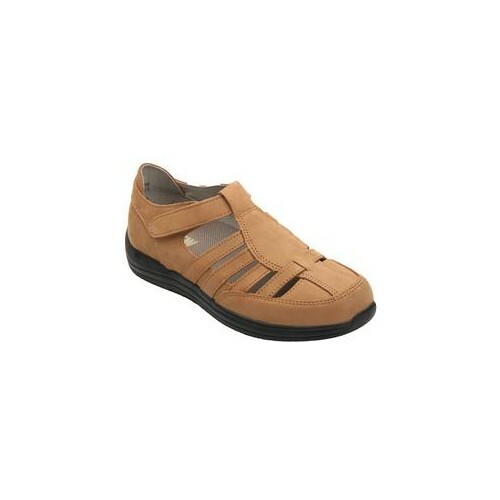 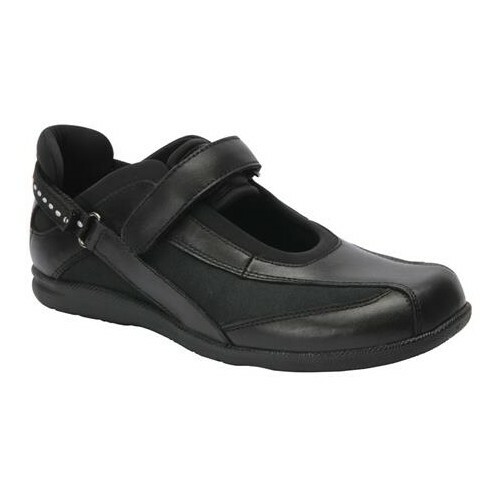 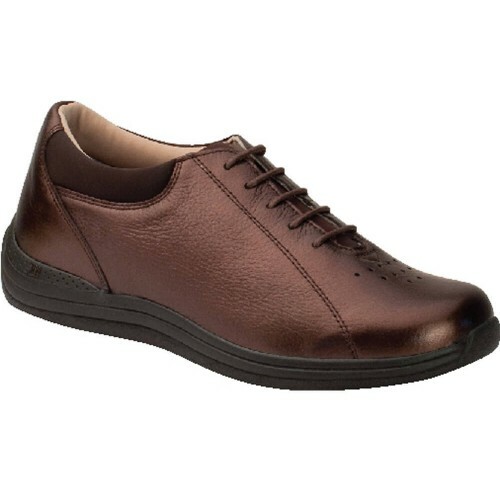 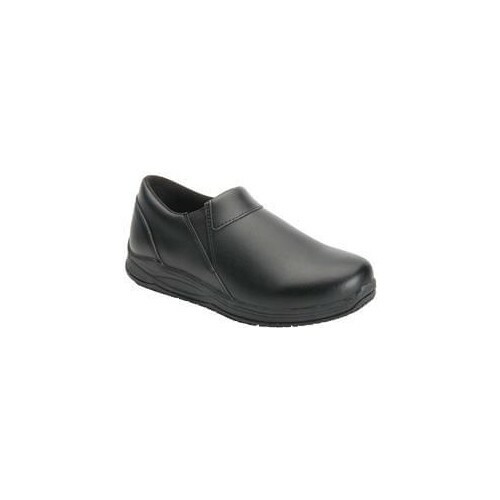 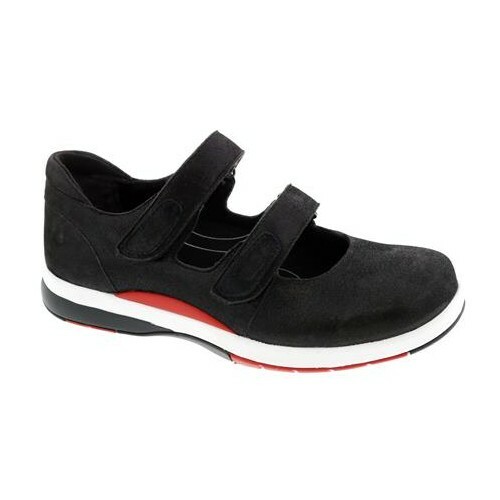 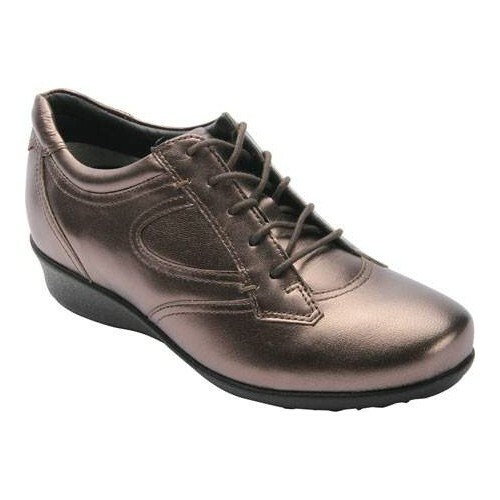 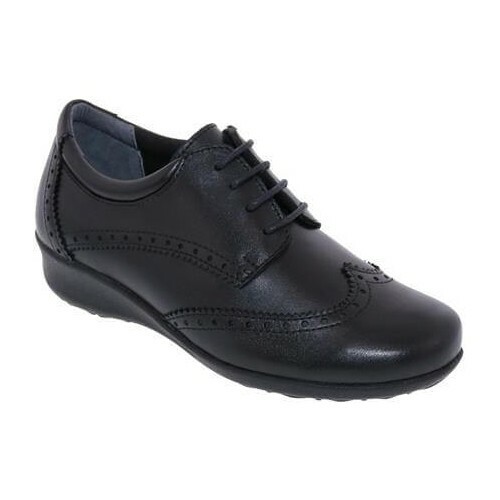 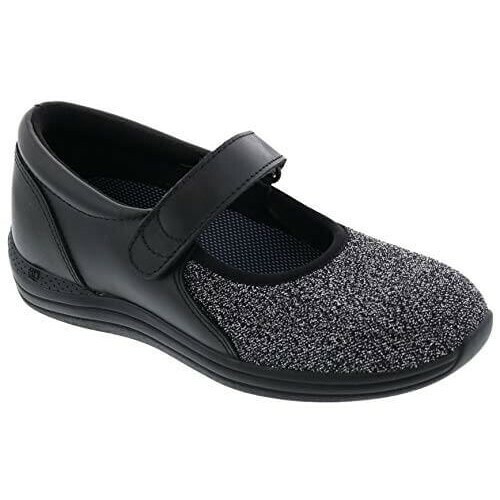 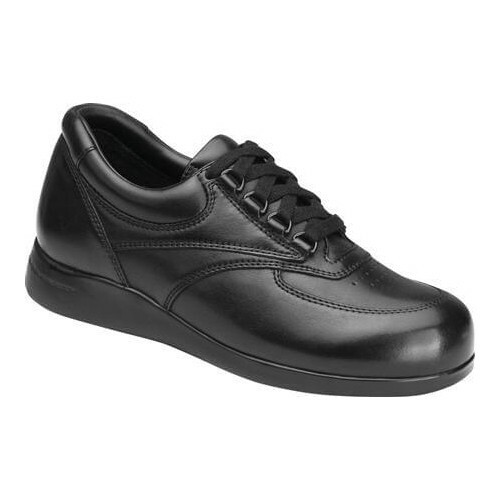 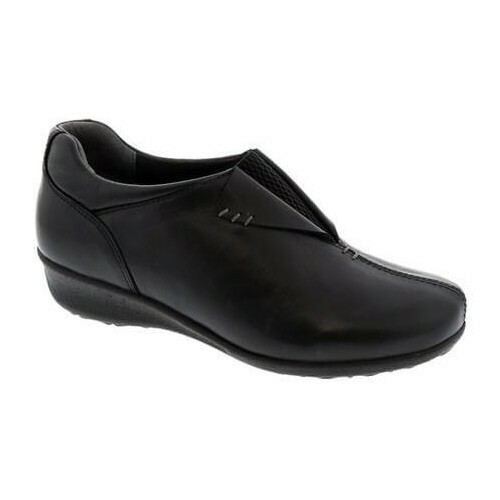 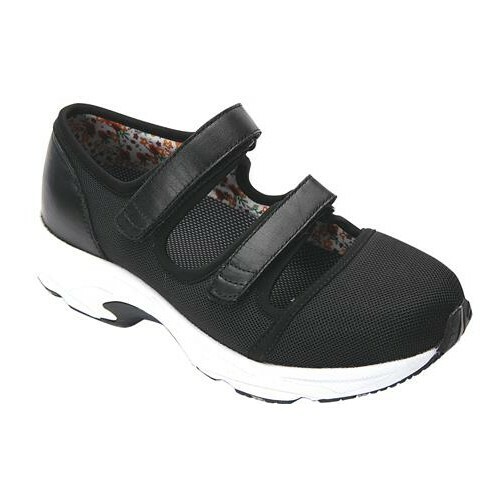 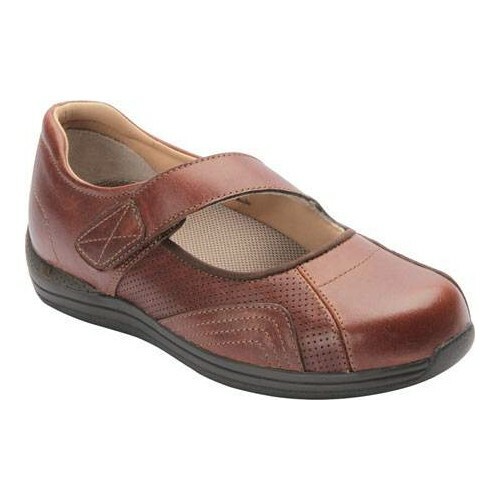 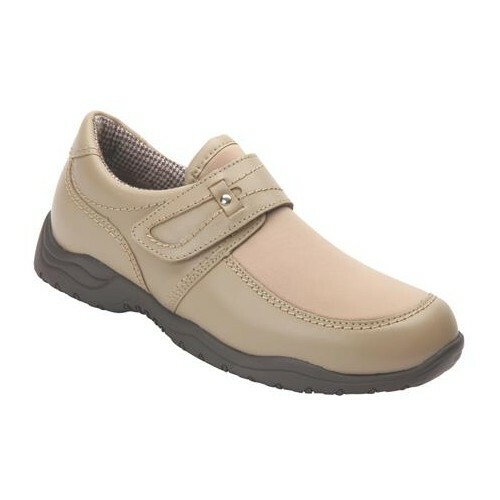 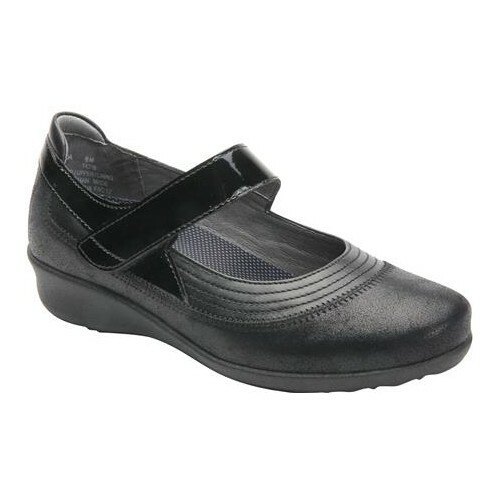 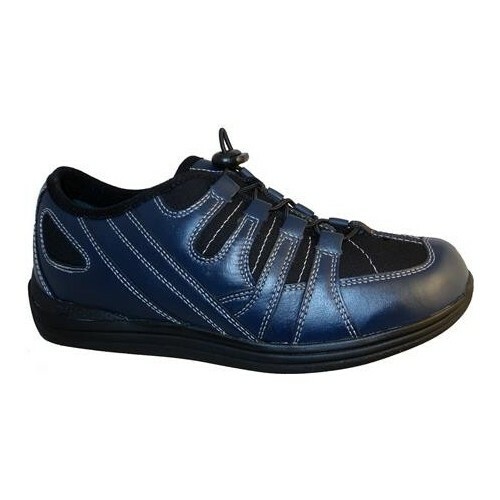 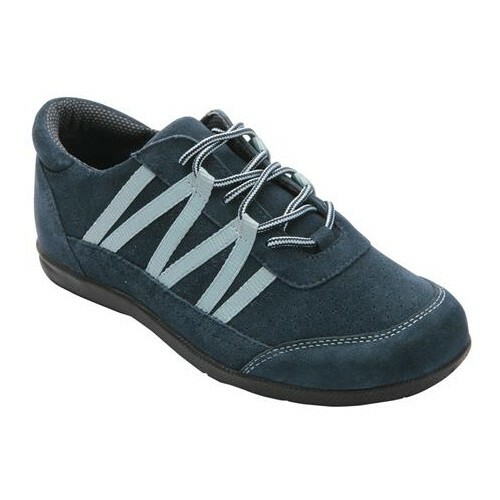 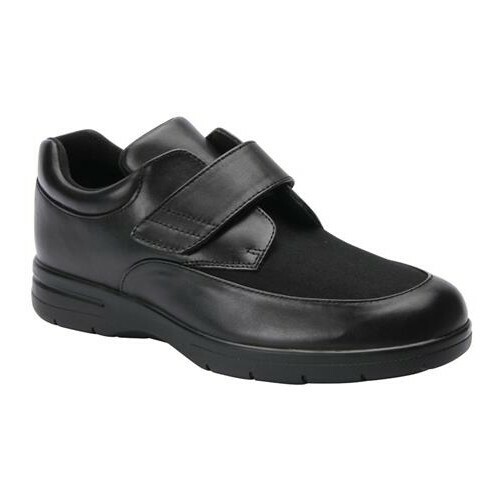 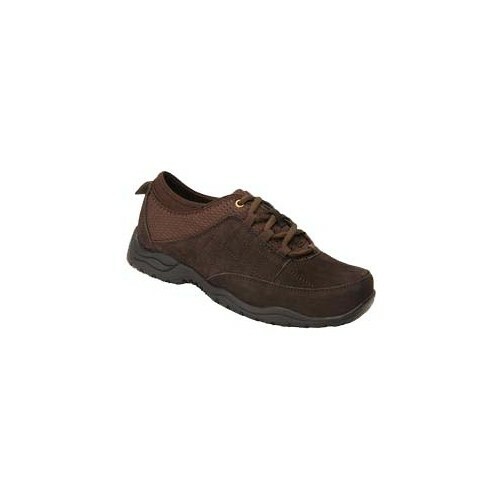 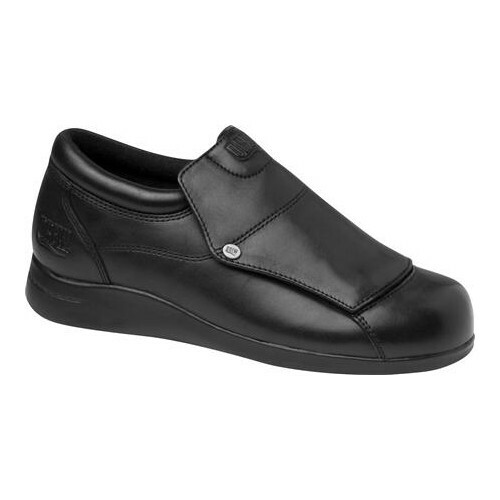 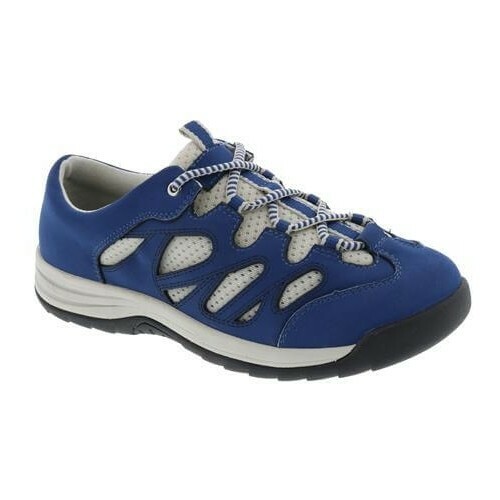 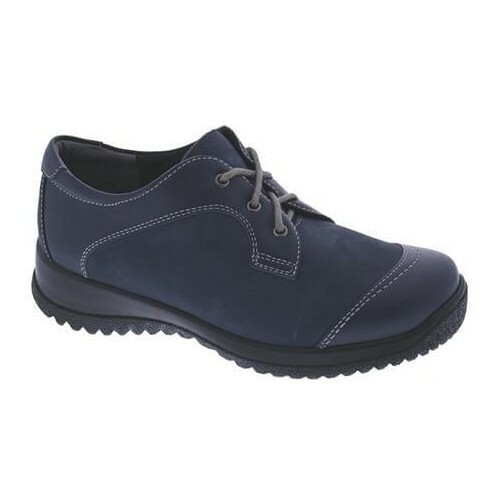 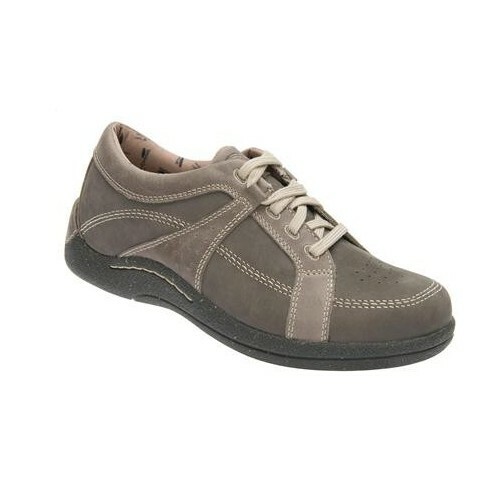 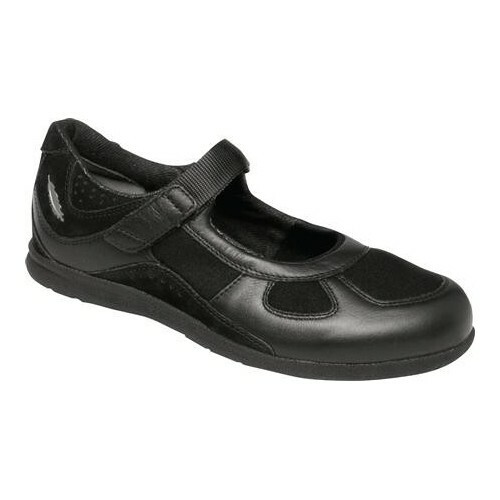 The Heather Drew® Shoe does a great job of combining style and comfort while providing that much needed arch support. 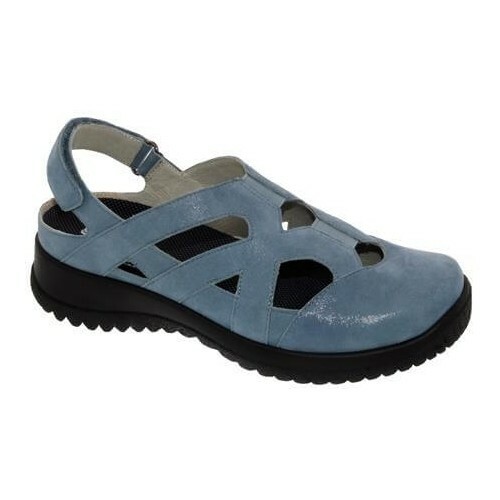 Take a stroll in the park or head to the coffee shop in these perfectly cute mary jane shoes that are a must have for every gals wardrobe.